Regardless of whether it�s for a night out on the town, an evening at a restaurant or casino, a tour of the city, or a romantic getaway, Lux Limousine will be with you all the way. Montreal Canadiens Hockey Games, get to and from the Bell Centre. 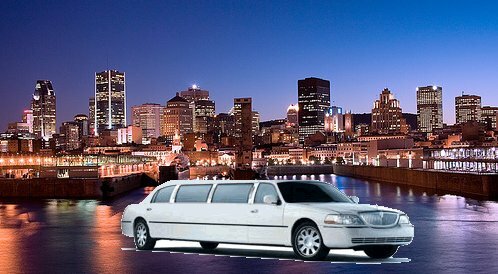 We offer discreet Limousine service from the Airport to all events and shows taking place in Montreal. To and from the Bell Centre for Hockey Night, or for a business weekend! 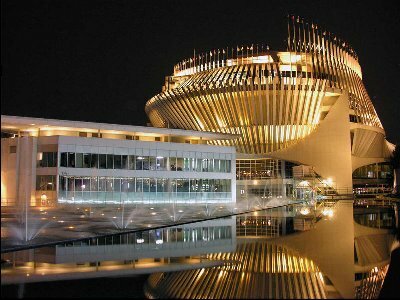 For On-line Reservations Please Click Here!